New York, SANA _ The Permanent Representative of Syria to the United Nations Dr. Bashar al-Jaafari stressed that the constitution and all related issues are Syrian ones and exclusively decided by the Syrian people. 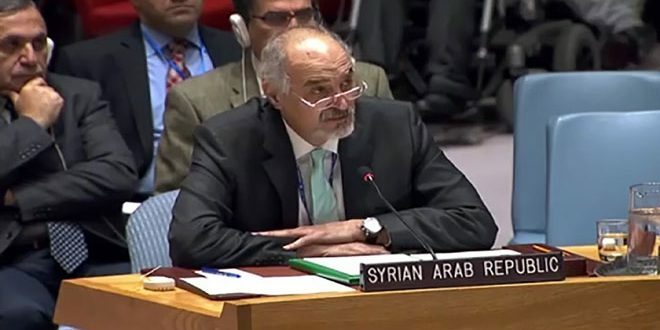 During the UN Security Council Briefing on the situation in the Middle East on Monday, al-Jaafari said that it is not possible to accept any idea that may lead to interference in the Syrian internal affairs. 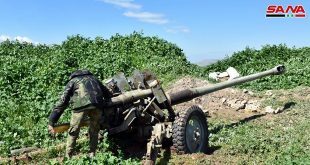 “The constitution and all related details are a purely sovereign issue which only the Syrians can decide and therefore, any idea that leads to interference in the Syrian internal affairs is unacceptable,” al-Jaafari made it clear. 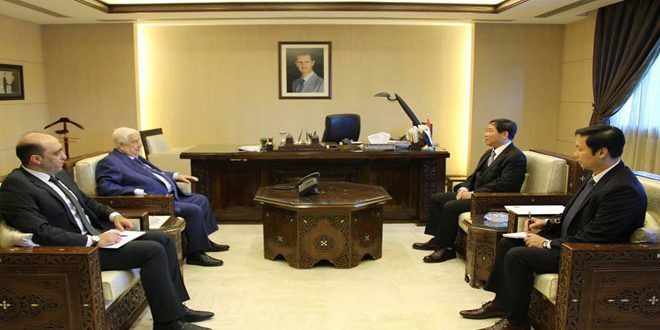 He reiterated that only the Syrian people has the right to decide the future of their country without foreign interference and that the political process should be led by the Syrians themselves. The Permanent Representative emphasized that mission of the UN Special Envoy is a facilitator of the work of the committee in charge of discussing the current constitution so he cannot consider himself as a third party. 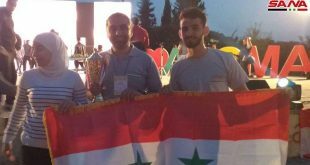 “ The Syrian-Syrian national dialogue conference held in Sochi posed an opportunity for dialogue between the Syrians without foreign interference,” al-Jaafari said, adding that participants reflected the various segments of Syrian society. 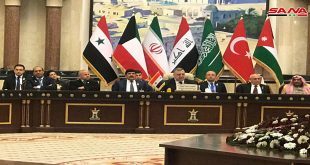 He said that Syria is considering and dealing positively with the conference outcomes represented by establishing a committee to discuss the current constitution and it has been keen on witnessing the birth of this committee as soon as possible. 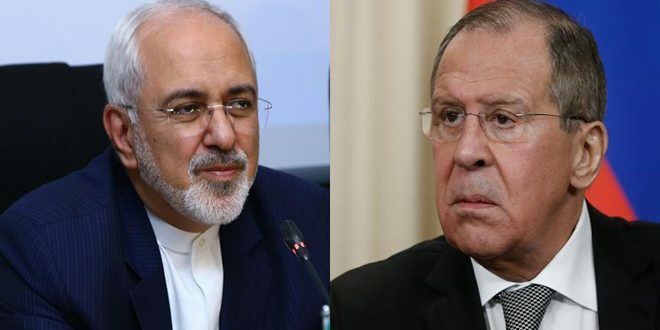 He renewed the important role played by Russia and Iran as the guarantors of Astana track, especially that the idea of forming a committee to discuss the constitution was based on the Syrians agreement at Sochi Conference which was proposed by the guarantor countries and in the context of the understandings of the Astana track. He stressed that the Syrian government has been an essential part of Astana track so no can ignore its role or the role of Moscow and Tehran. Al-Jaafari affirmed that it is not allowed to impose any pre conditions or conclusions regarding the work of the committee or the recommendations that may result from discussions, because the committee is the party to decide its outcomes not any other country or group, such as the so-called “Mini Group” which had specified the results of the committee’s work in advance in order to hamper any progress in the political process . He said that it is not acceptable to impose artificial timeframes for the creation of the constitutional committee as this would have negative results. So steps in this field should be well-studied and based on right principles because they specify the future of Syria. “Some western countries have Sought dominating UN and turning it into a tool to achieve their political interests through manipulating the principles of the UN Charter to justify their aggression, through usurping people’s rights like what happened in Palestine, Iraq, Afghanistan, Libya, Yemen and several other countries in Asia, Africa and Latin America and through investment in terrorism like what is happening in Syria,”al-Jaafari said. He added that some Security Council’s permanent member states violate the principles of the International Law and continue to support terrorist organizations in Syria, pointing out that the United States, Britain and France have launched aggressions on Syria and an illegal international coalition led by Washington has been established to commit the ugliest crimes against the Syrian civilians. 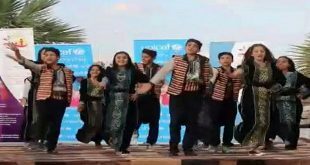 In addition, some regional countries have issued takfiri fatwas for the terrorist organizations which are funded, armed and sponsored by these countries themselves in complete violation of the UN principles. 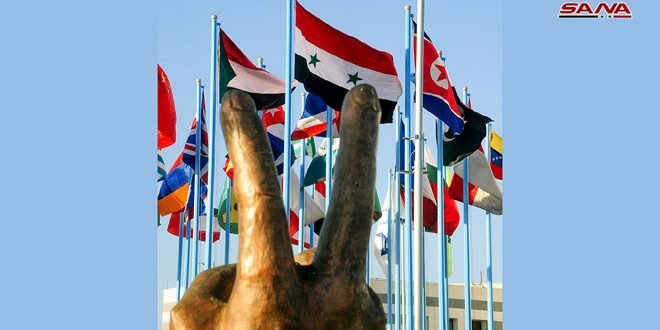 Al-Jaafari renewed that Syria believes in a UN role that respects the principles of the UN Charter and the rules of the International Law, preserves the sovereignty of countries, rejects the blackmail policies of some influential countries, adopts neutrality and non- interference in internal affairs of countries and opposes the policies of dictates, pre-conditions and ultimatums. 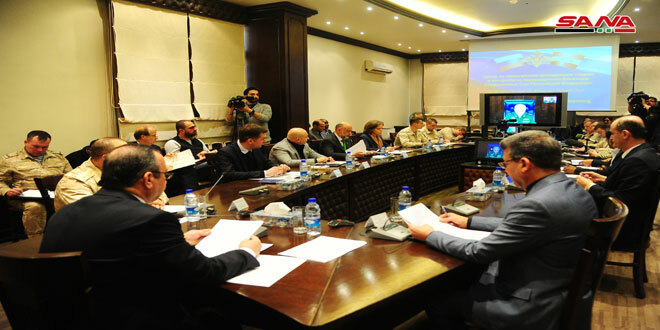 He stressed that Syria will continue the work for achieving political solution to the crisis through a Syrian-Syrian dialogue without foreign interference and based on giving the fight against terrorism priority in every phase of the political process. ” Syria will keep working to help the displaced Syrians return to their homeland and to launch reconstruction and liberate all the Syrian areas from terrorism and from all illegal occupying foreign forces.” Al-Jaafari concluded.